The Jonathan Gross Prize is being awarded this year for the first time to honor students who graduate at the top of their class with a track record of promising innovative contributions to computer science. Five graduating computer science students—one senior from each of the four undergraduate schools and one student from the master’s program—were selected to receive the prize, which is named for Jonathan L. Gross, the popular professor emeritus who taught for 47 years at Columbia and cofounded the Computer Science Department. The prize is made possible by an endowment established by Yechiam (Y.Y.) Yemini, who for 31 years until his retirement in 2011, was a professor of computer science at Columbia. This summer he will work at Facebook AI Research, applying neural networks to natural language problems. In the fall, he begins his PhD program in Computer Science at Carnegie Mellon, where he will continue studying artificial intelligence and machine learning with an emphasis in neural nets and deep learning. This September he starts work at Google where he easily sees himself working for the next five years. A PhD may someday also be in store, but it will first require narrowing his interests. This summer, she will do an internship as a strategist analyst at Goldman Sachs. 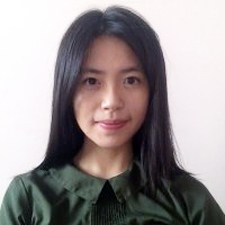 In the fall, she returns to Columbia to pursue a master’s degree at Columbia in Operations Research, exploring in depth how computer science connects with other interdisciplinary studies. 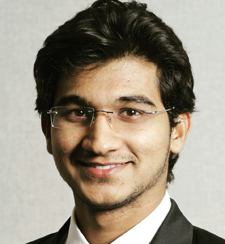 Gaurav Gite’s interests lie in areas of natural language processing. 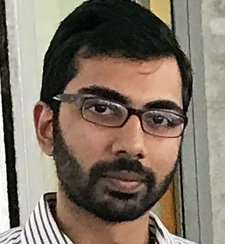 After graduating from the Indian Institute of Technology (IIT), his desire to conduct research in the domain of artificial intelligence led him to pursue his master’s at Columbia University. 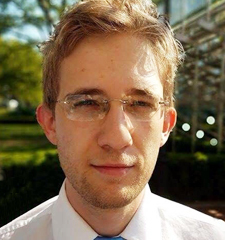 He previously interned at Google, working with a research team to optimize the performance of neural networks. This helped in predicting the next words on keyboard inputs for Android devices. 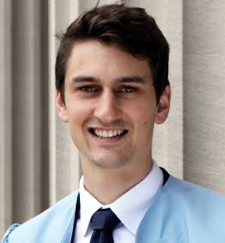 For his thesis, he worked with Kathleen McKeown in the Natural Language Processing (NLP) lab on the summarization of news articles, proposing new techniques based on the clustering of topics presented in the news article and salience of sentences. He also performed research at Columbia’s Center for Computational Learning System (CCLS) where he worked on automated methods to assess the content of written text and to grade student writing. Wise Crowd Content Assessment and Educational Rubrics, a research paper he coauthored while at the CCLS was published in the International Journal of Artificial Intelligence in Education in 2016. After graduation, Gite will start working at Google, where he will continue working in the field of natural language processing.